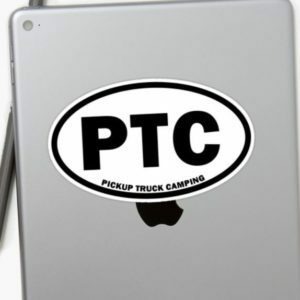 Vinyl, die-cut stickers for your rig or your Nalgene bottle! 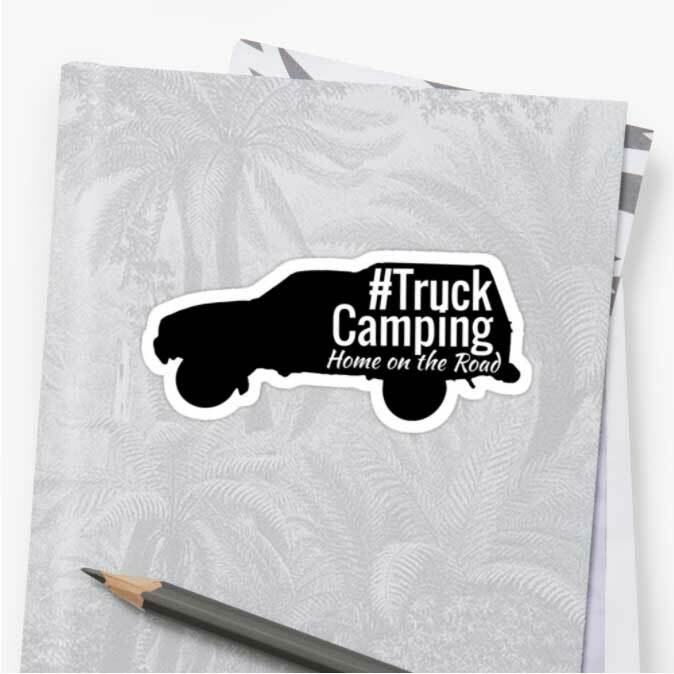 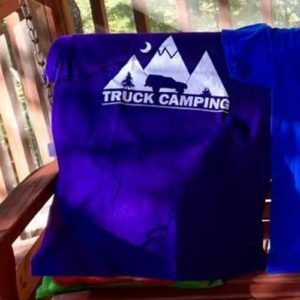 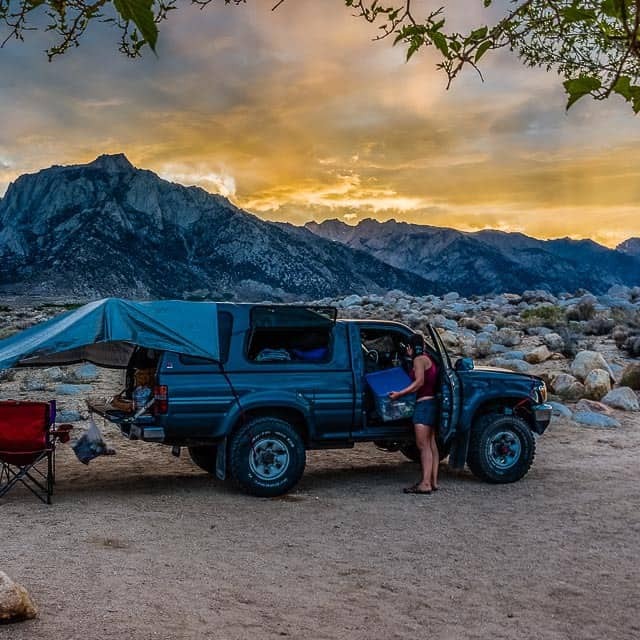 Show your love of truck camping and your belonging to the community with these truck camping sticker. 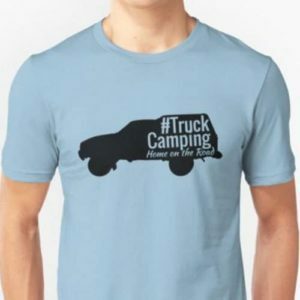 Available in various sizes with widths starting at 4″.